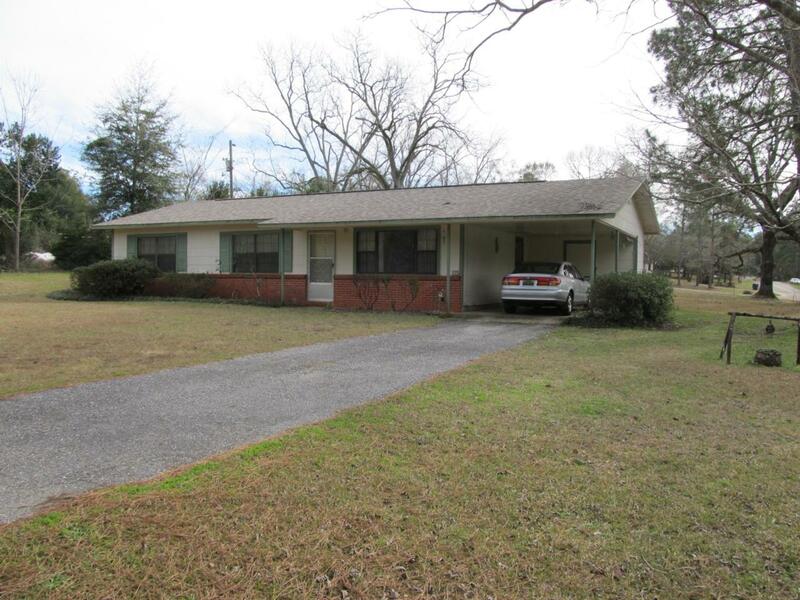 Well maintained home on nearly one acre in Paxton. This property is situated on a corner lot with expansive back yard which runs from Clear Springs Road to Bayview Drive. 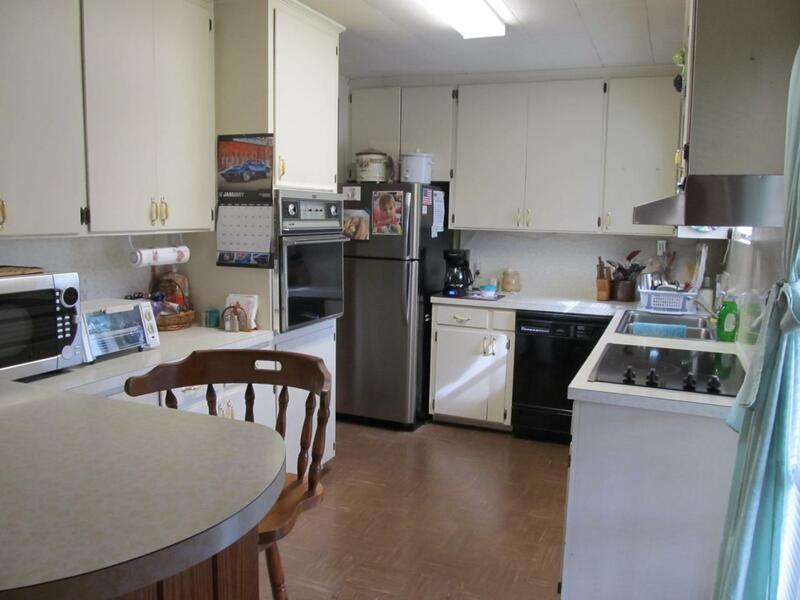 If you like to garden or just want room for your children to play, this is the home for you. 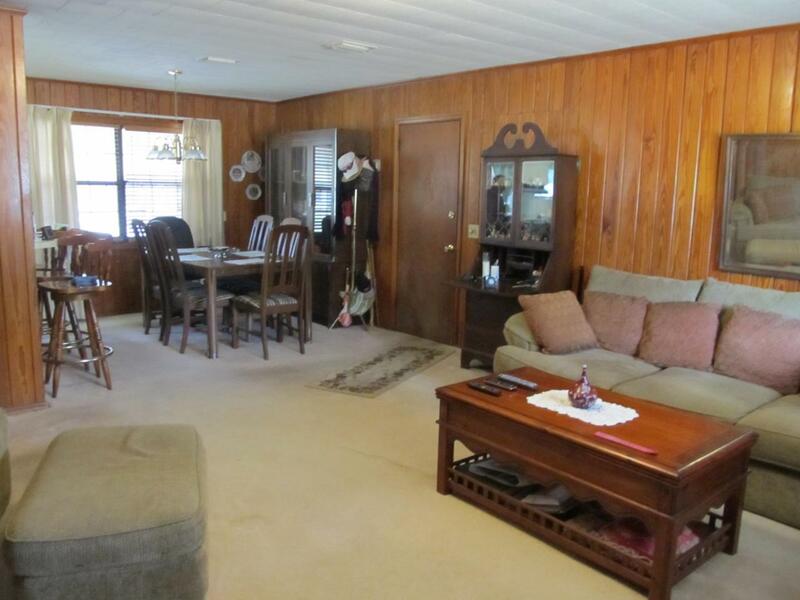 Home features large living room with adjoining dining and kitchen as well as newer roof. All bedrooms are ample size that any family would enjoy. Come relax on the enclosed back patio while watching the children play. 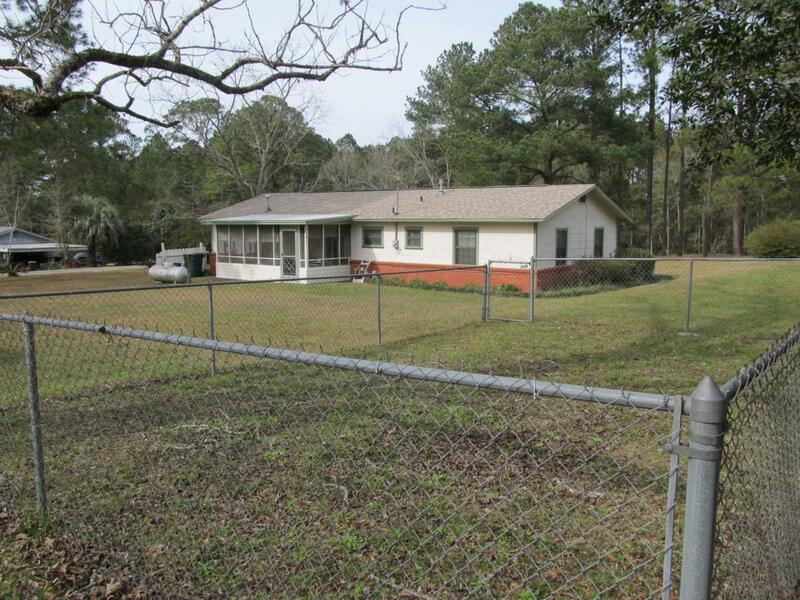 This home is a must see in the Paxton Community located in North Walton County.